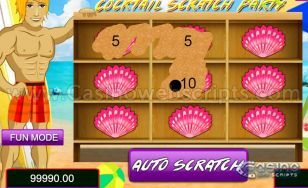 CasinoWebScripts offers you a unique casino software solution to start your online casino with a low budget, while having a strong and flexible system with 7 of the most popular games, for only 12,000€ , discounted from 17,700€ . 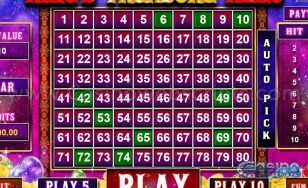 This is the lowest price you will find on the market for starting an online casino with no monthly fees. 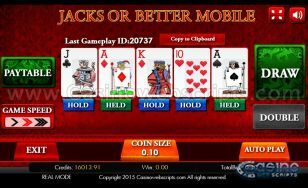 Starting a casino business does not require only a casino software and games, but also a lot of effort and money that need to be invested in marketing. 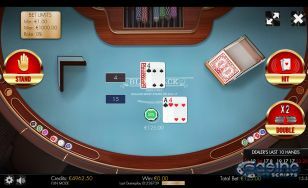 We know all this, which is the reason we have put together this cheap casino software solution, to give you the chance to start a casino with a small investment and grow it in time by investing more in marketing it. 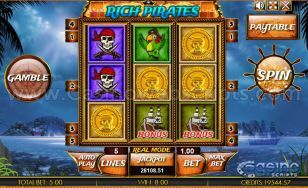 This package contains various games, to facilitate the gambling needs of every player. 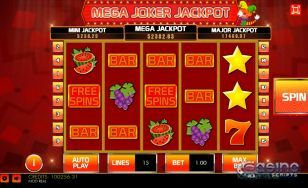 We have included a 3 reel slot, a 5 reel slot, a video poker card game, a roulette, a blackjack game, a scratch card game and an arcade game, which represent some of the most played casino games worldwide. Unlike many other casino software solutions providers, we do not charge you any monthly fees for using our products. All the profit will remain yours! For a long term business, our pricing policy would bring you a lot of benefits. NOTE: This product can be used for bitcoin or any cryptocurrency casino. 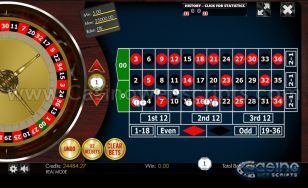 What is included in this casino software solution package?